Heavenly soft Balmuir Lugano bath mat brings a pinch of luxury to your bathroom. The bath mat is made from high-quality 1200 g/m² cotton which provides cloud-like softness and feels extremely comfortable underfoot as you step out of the shower. 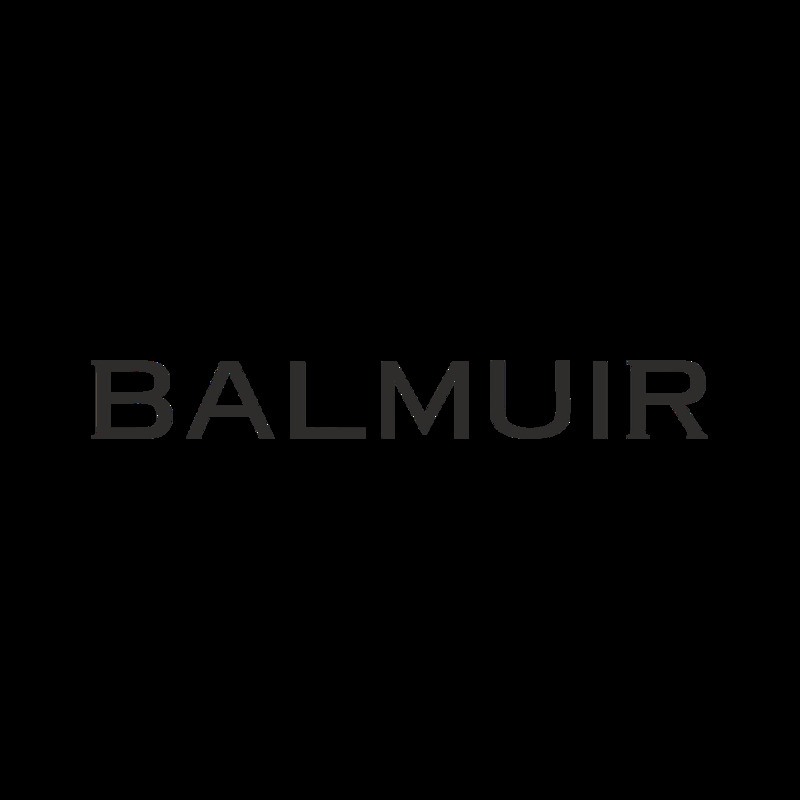 The Lugano bath mat is absorbent and easy care and it features a Balmuir logo embroidered into the cotton. Combine the bath mat with Lugano towels and other Balmuir spa products and you can have your own relaxing spa at home. We wrap all our products in beautiful, golden silk ribbon finished Balmuir gift packages.